Best book I have read in years!! This book was so fantastic I cried when it ended. I will replay it at some point, which is rare for me- but I just don't want it to end. The depth of each character, the artistry of word play, the emotional depth, the narration- just superb. I can't wait to visit the river, and investigate the true life characters that inspired some of this tail. 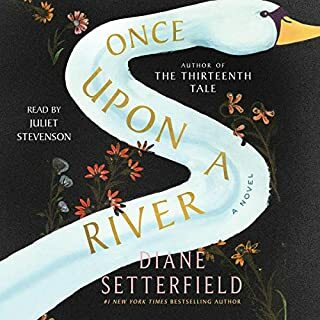 I love you Diane Setterfield and Juliet Stevenson- how incredible you both are. Deep thoughts about Culture and religion . Would you listen to The Poisonwood Bible again? Why? Absolutely. It is deep, thoughtful and full of reality. I loved learning about the Congo and experiencing what it would be like to be in a missionary family. 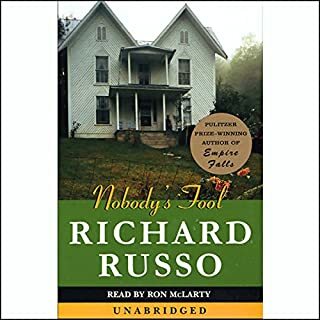 What other book might you compare The Poisonwood Bible to and why? I really can't compare it to anything, it is quite unique. Have you listened to any of Dean Robertson’s other performances before? How does this one compare? No, but I will definitely look for some to read. 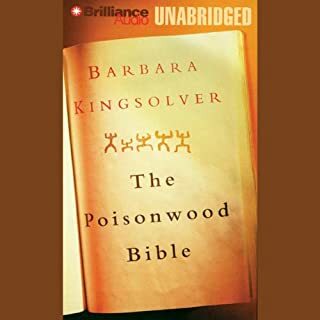 If you could rename The Poisonwood Bible , what would you call it? "After the Congo" "The Missionary"
What did you love best about The Great Alone? 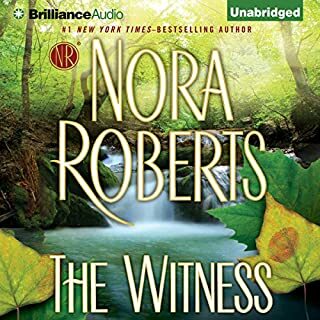 I loved all of this novel. The characters were real, and interesting. She gives you different angles to consider of each character. The descriptive language of Alaska, the survival skills the quality of life. Visiting or living in Alaska. Being married to an abusive husband ( thank God). The death of the mother. How there was forgiveness and love across generations. This is such a great story. I look forward to more books of similar quality from this author. A little cheesy, but ok.
What did you like best about Distant Shores ? What did you like least? The narrator annoyed me. Some of the descriptive language and dialogue was unsophisticated. The character's self talk also seemed underdeveloped and immature. 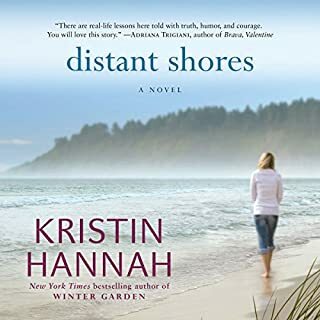 Would you recommend Distant Shores to your friends? Why or why not? No. I just don't feel like it is for the sophisticated reader. I found myself irritated at the main characters, and considered returning this book several times. She sounds like Andy McDowell, an actress I enjoy, but as a narrator I found her annoying. Did Distant Shores inspire you to do anything? 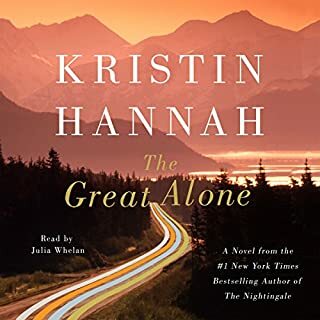 This book is so different from "The great alone" I was disappointed. But yet, I felt like the author was trying to encourage middle aged woman who have dedicated their lives to their families to find their own lives, and stay married. It is a good message. I found all of the characters relatable, and interesting. I like looking into the mind of the main character- why he became who he was, and many of the other characters. I thought that Ron McLarty was amazing. Who was the most memorable character of Nobody's Fool and why? I gave me insight into people in my own life- I couldn't stop thinking about some of the characters. 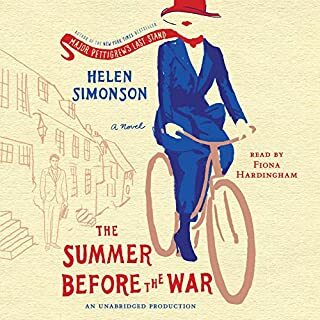 What disappointed you about The Summer Before the War? I just couldn't get into the storyline or the characters. None of them held my interest- I found my mind wandering off. What was most disappointing about Helen Simonson’s story? I found it lacked a hook. If you could sum up The Witness [Brilliance Audio Edition] in three words, what would they be? I was not disappointed in this story- it was interesting and complex. The court scene where the main character is shot. The scene where girls go back to the gangster's house. Interesting story that weaves generations. Absolutely- because it different, hopeful, surprising and satisfying. 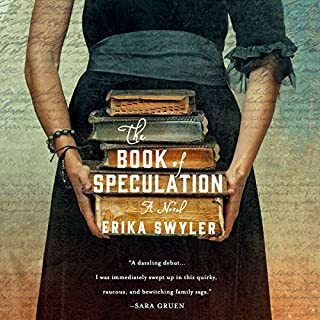 What other book might you compare The Book of Speculation to and why? I can't think of anything to compare it to, but I would love to read something similar. When the main character was walking into the water to get rid of the Tarot cards. Yes, couldn't wait to read it. It was a decent read, but not one I would recommend. I don't think the author resolved the ending very well. I think too many people died- I know that is the point of a war story- but by the end it seemed too depressing. I also thought the attitude of the surviving sister lacked depth. I don't know why she moved to America, or how this happened. Would have liked to know more about how she resolved her marriage. She also doesn't seem to respect her son and how he is trying to care of her. 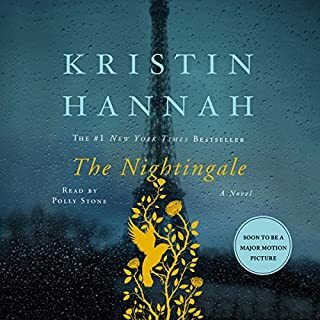 Could you see The Nightingale being made into a movie or a TV series? Who should the stars be? I hope not, I think it would fall apart. It would be like a cheap copy of the Titanic. If you could sum up The Immortal Life of Henrietta Lacks in three words, what would they be? Be entertained, open your eyes and heart to this women, her family and how she has changed the world. A vivid reminder of the struggles of Africian Americans and the complications of science and morality. 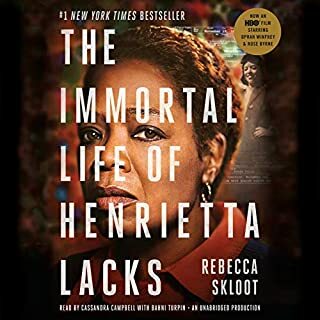 What was one of the most memorable moments of The Immortal Life of Henrietta Lacks? When she went to the mental hospital and found her sister's photo. Which character – as performed by Cassandra Campbell and Bahni Turpin – was your favorite? Henrietta Lacks- so real- you felt like you could reach out and touch her. Yes- I don't think I laughed- but I did cry and it caused me to look up some things on my own. Awesome book, I hope this author writes more like this.